with the right tool kit. 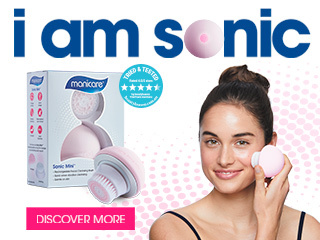 For over 40 years Manicare® has been the market leader in essential beauty tools & accessories. 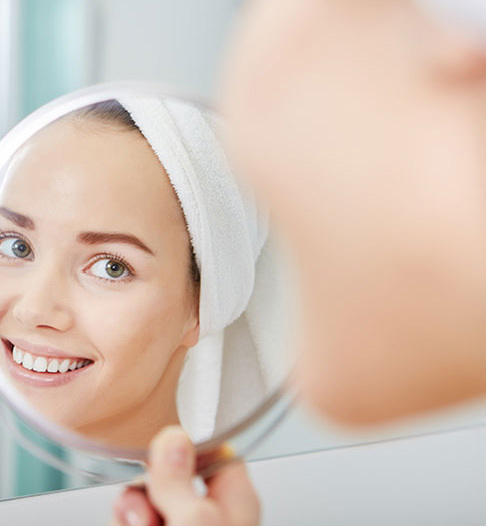 with a top quality, trusted daily beauty kit. 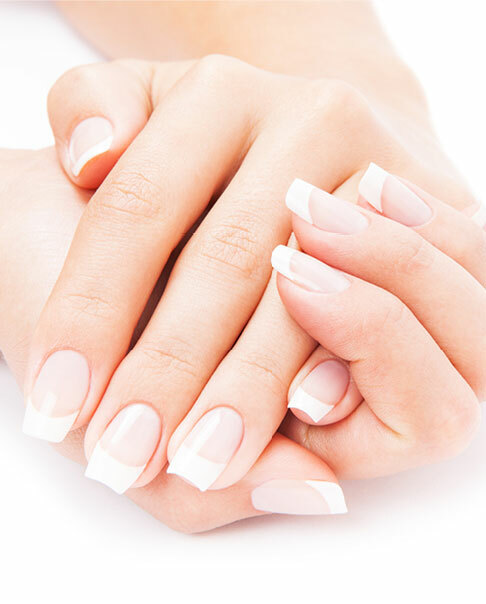 Beautiful hands, nails & cuticles start with the right tools. 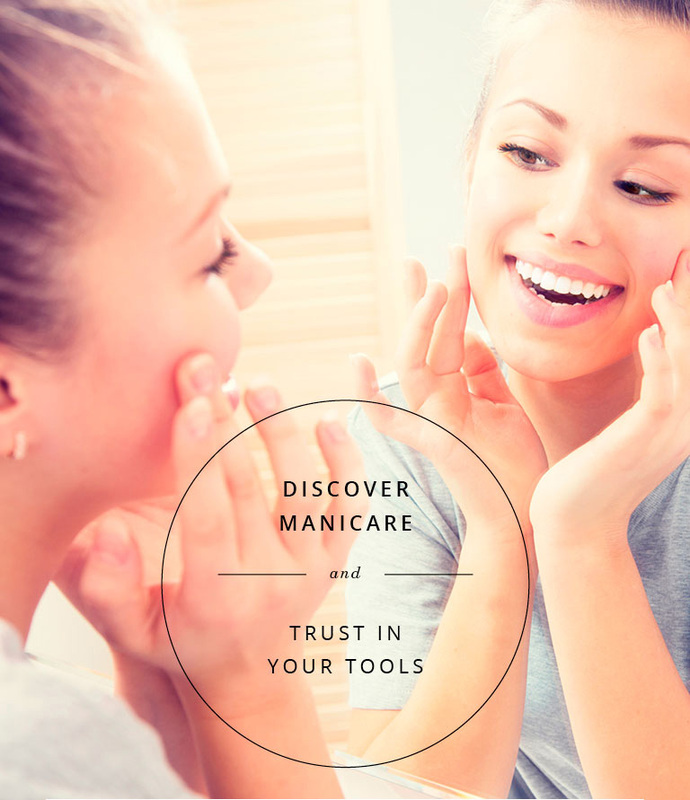 Discover the Manicare® expert range of shapers, clippers, buffers, files, scissors & more. 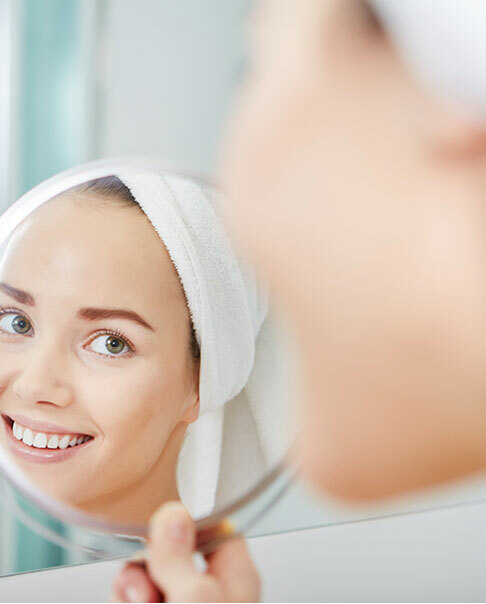 Ace your base with our selection of cleaning & exfoliating tools, cosmetic, brushes, sponges, precision tweezers & lash curlers. 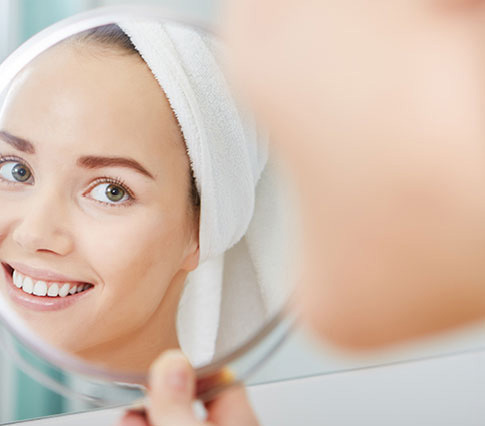 Buff, loofah & scrub your way to radiant, glowing skin with our top quality range of body products. 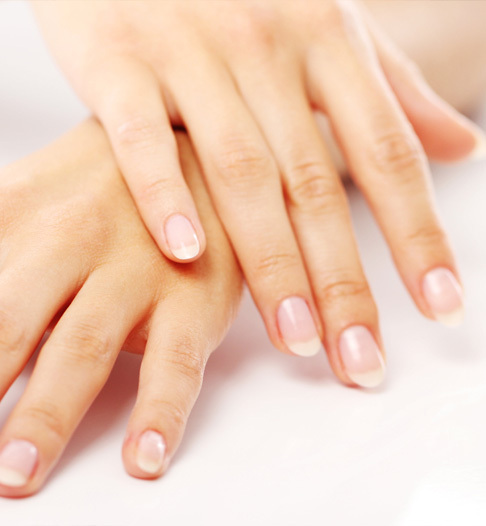 Replenish your nail's natural strength with our intensive treatment systems. 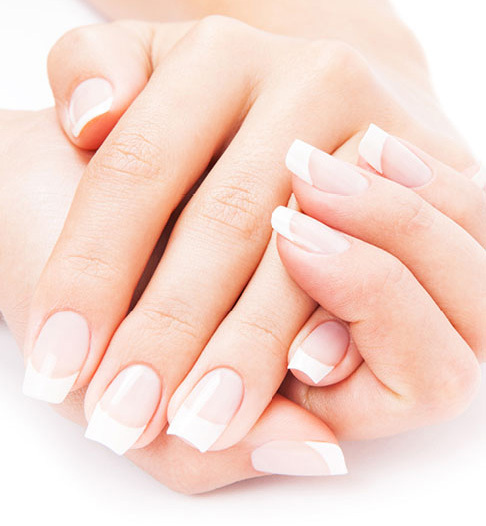 Whether your nails are brittle, soft, thin, or bitten, Manicare® offers targeted solutions for your nail concerns. Manicare® fuses the latest technologies with expert craftsmanship to create our top quality range of clippers, buffers, pumices and other foot implements. 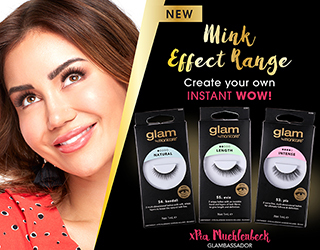 Coles, Myer, Target & Big W stores nationwide.